The British Stunt Register is the longest established and largest association of stunt professionals working in the Film and Television industry both in the UK and internationally. The British Equity Stunt Register was founded in 1973 to establish the highest standards of performance and safety for stunt performers, actors and crew. 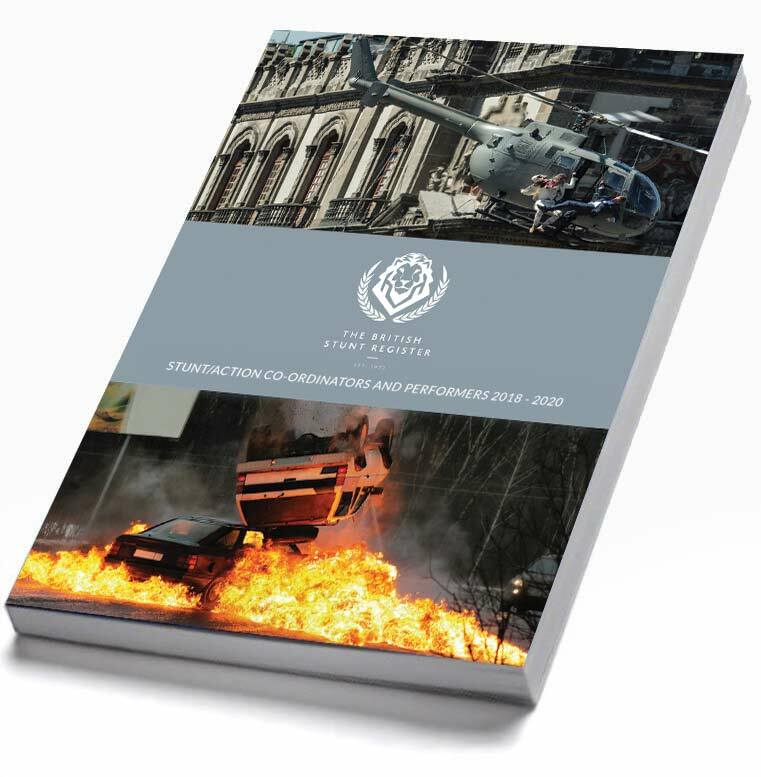 Formerly known as the JISC (Joint Industry Stunt Committee) and now operating as The British Stunt Register, it has developed into one of the most respected and industry recognised directories of registered stunt performers and co-ordinators in the world. The British Stunt Register provides a recognised career path for stunt professionals administered through The Stunt Grading Scheme. The scheme gives potential stunt performers an industry recognised competency process and the opportunity to start their career as a stunt performer. It then provides career progression based on peer reviewed experience as members build knowledge and develop skills. The Stunt Grading Scheme aims to create true professionals capable of meeting the challenges faced by stunt performers and co-ordinators in the 21st Century. This gives Directors and Producers the confidence that our members have the necessary skills and experience to create safe and dynamic action. The British Stunt Register publishes a directory of its members every two years. The book is the go-to place for Producers, Directors, Stunt Co-ordinators and Casting agents, to source performers and co-ordinators. Our directory of Stunt Action Co-ordinators and Performers is available in both hard copy and digital format, for our industry colleagues. 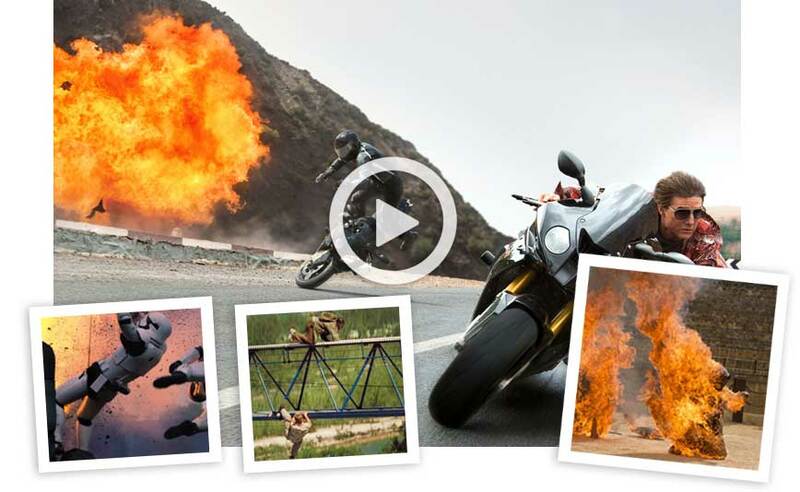 With a history of safe, professional and award winning work, The British Stunt Register has a proven track record of providing the international film and television industry with the very best in stunt performers and stunt co-ordinators. Working at every level including independent film, television, commercials and the most recognisable feature film franchises in the world, our members can meet the individual requirements for any production on any scale. No other group of stunt professionals in the world has the wealth of knowledge and experience contained within The British Stunt Register. "The British Stunt Registers reputation is unparalleled internationally. I am in full support of all that they do to improve the safety of our stunt performers." "I've had the pleasure of working with members of The British Stunt Register on several occasions and have found them to be very hard working, dedicated and professional stunt performers and co-ordinators."